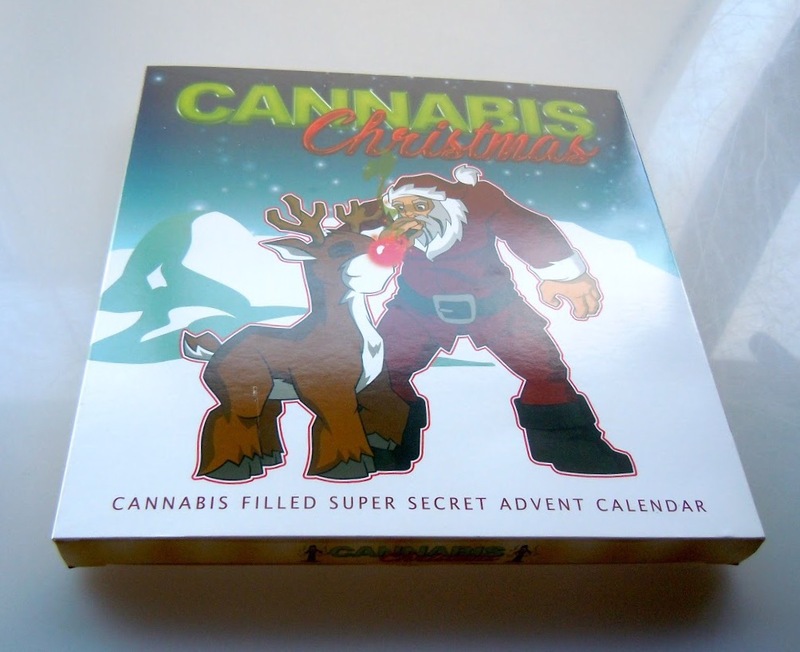 At CannaCalendar, we decided that advent calendars aren’t just for the little ones. 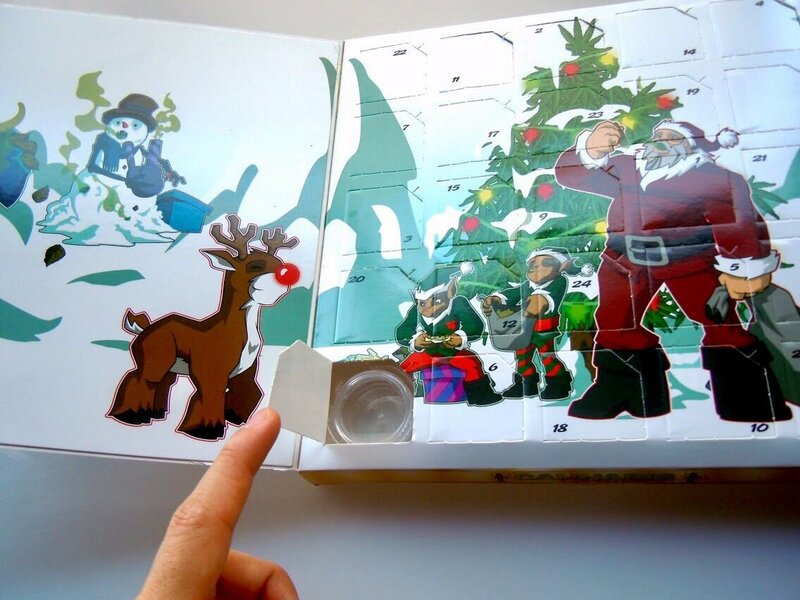 Each calendar comes packed with 25 mystery containers, with different strains for each day. That’s 25 different new strains!! 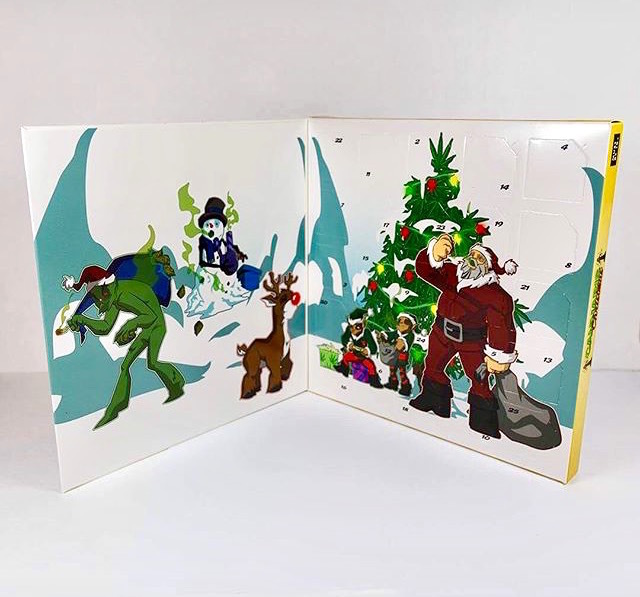 The nostalgic feeling of excitement like a kid on Christmas will be reborn every morning with the opening and discovery of a new strain. 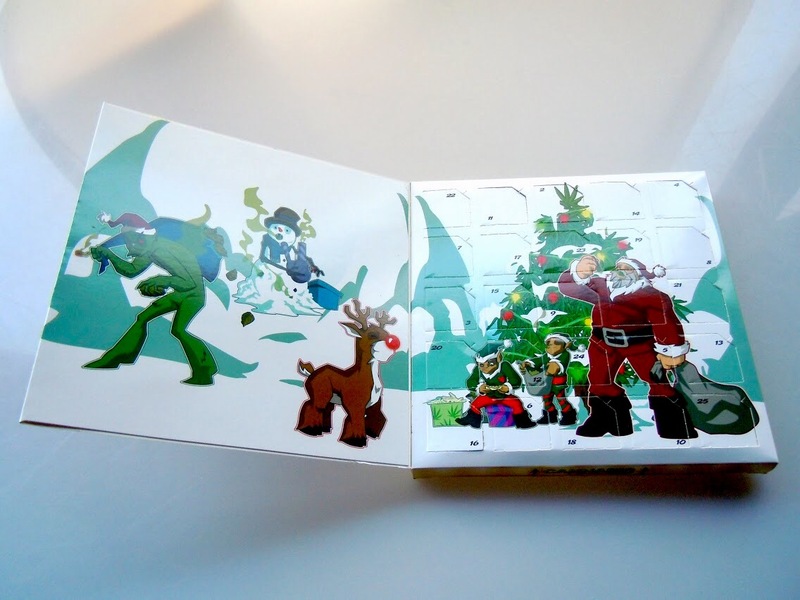 Christmas will never be the same without Our Original Cannabis Christmas Calendar.